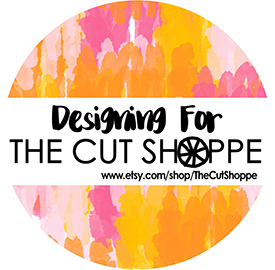 Hello everyone, and welcome to the Altenew July 2018 Stencil Release Blog Hop! This stencil release features a variety of designs and styles, perfect for any project. 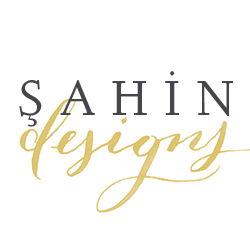 The layout I’m sharing today was created using the Flowing Drops Stencil. When I saw this beautiful stencil, I knew I had just the right photo to go with it. I started by blending the following Altenew Crisp Dye Inks over the stencil to create a diagonal design: Minty Mint, Sweet Leaf, Aqualicious, and Teal Cave. Those colors just give me the idea of water and summer. One of the things I love to do is hand-stitch around stenciled images to give them definition and make them pop up more. Here I picked colored thread that matched the inks, and stitched almost all of the drops, except the outer ones, as I really like how they fade into the background. For the photo, I layered a few patterned papers from the Our Family and Reflection Scrapbook Collections behind it and popped it up with foam adhesive. To add to the layering, I arranged die cuts from the Rose Filament Die Set around it, as well as a flower cluster sticker from the Our Family collection. I also fussy cut some roses from patterned paper and scattered them along the diagonal design to make the page more cohesive. To finish the layout off, I embellished it with wood veneer buttons and additional stickers, enamel dots and paint splatters from the same inks I used for the stenciled images.Now onto the prizes! To celebrate this release, Altenew is giving away a $50 gift certificate to 6 lucky winners! 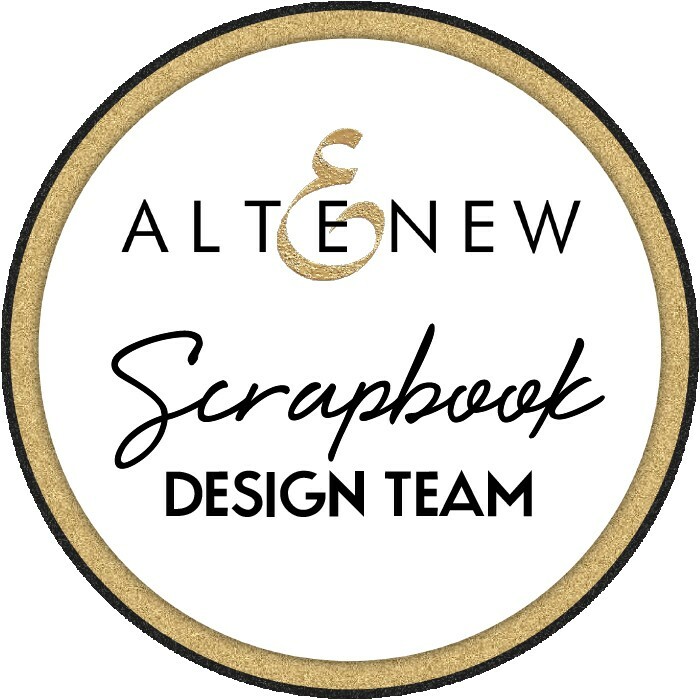 Please leave a comment on the Altenew Card Blog and/or Altenew Scrapbook Blog by Thursday, July 12th for a chance to win. 6 winners will be announced on the Altenew blogs on 7/15/2018. Your next stop is the super talented Nina-Marie. Happy hopping! Oh WOW! Fabulous layout! I would never have even thought about stitching around a stencil. So pretty, so cool, so clever! I love the use of stitching to highlight some of the stencil shapes. Sweet and pretty layout. Love the soft colors and all the embellishments. That is an amazing layout! Ciao Enza, ho visto la foto di questo bellissimo LO su instagram e sono corsa a leggere come avevi cucito le “gocce” dello stencil. Visto che non ho la macchina da cucire proverò anch’io a farle a mano. Adoro il mix di materiali su questi progetti. Love the stitching on the cards! Fabulous job and inspiration! Beautiful! So glad to see a stencil used on a layout! I love the stitching detail on your beautiful Scrapbook layout! FANTASTIC layouts! I just love all the BEAUTIFUL colors! and I like how you even stiched them! very creative!!! Absolutely GORGEOUS layout! I love how you used the stencil and stitched around the design! I also love the ombre look with the blue and green. Love the stitching detail!! So lovely!! Lovely composition of your page and the stitching is a fabulous element that helps makes the whole thing come alive. Love it! What a gorgeous layout. Everything goes together beautifully. OMG!! What a stunning layout! The colors are beautiful & I can’t believe you stitched around some of the outlines…must have taken a while….but it looks AMAZING! Fabulous layout! I love the stitching detail! It must have taken a lot of time but the results are certainly worth it. Just beautiful! Gorgeous patterned layout! Just beautiful and I love your colour choices too! Amazing layout! I love the colors and the stitching around the flowing drops! Looks beautiful with the sweet picture on your page. WOW.. this is really lovely and really a work of art! WOW, you hand stitched around the drops.. it really adds such a wonderful touch. Nice work and fabulous details! Oh wow, your bright and happy layout is awesome, love the colors combo you used! Wonderful project. I love the stitching. Such a sweet layout! Love the background. wow! that stitching is a beautiful touch!! Oh my goodness I’ve never seen the stitching done like that with a stencil, it’s stunning! Not to mention the Flowing Drops is my fav from this set anyway, thanks for the inspiration. Oh my, oh my, oh my!!! Stitching around the stencil made even MORE stunning than just the ombre rainbow affect!!! Wow!!! Love the new release. And the inspiration layout is gorgeous! I absolutely adore the stitching detail. Beautiful use of new stencil from Altenew!. Great project. I love the stitching.